Enterprise focused message archiving of email and 80+ communications channels. Large enterprises, especially in the financial sector, looking for archiving of email and other messaging platforms. SMBs looking for a low cost, user-friendly basic archiving solution. Helping regulated organizations to capture, archive and supervise the newest communication channels to meet compliance and e-discovery challenges head-on. 6,500+ customers with focus on banks, finance and government agencies. 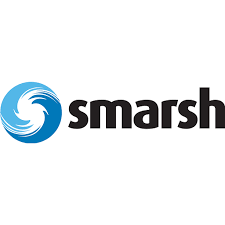 Smarsh Archiving is a technically impressive service which offers a range of archiving features. Their ability to archive messaging from a range of IM platforms sets them apart from many of their competitors.